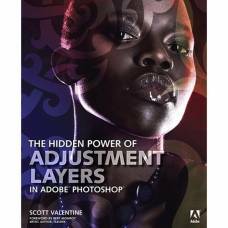 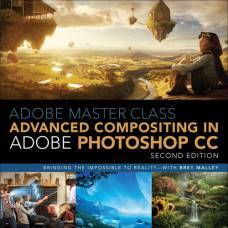 This book, The Hidden Power of Adjustment Layers in Adobe Photoshop, will supply you with the buil.. 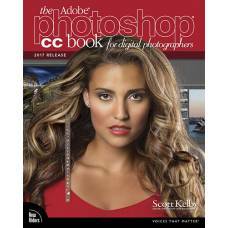 Automated Slideshow and Collage Creation. 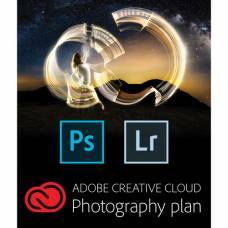 Pairing two essential photo editing programs, this Creative Cloud Photography Plan from Adobe includ..
Scott Kelby, Editor and Publisher of Photoshop User magazine-and the best-selling photography book a.. 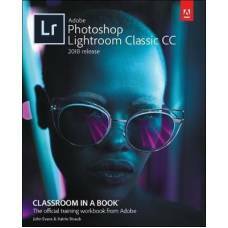 Excellent Image Editing and Organization. 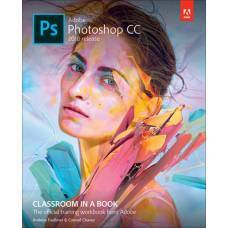 New Interactive Home Screen, New Formats. 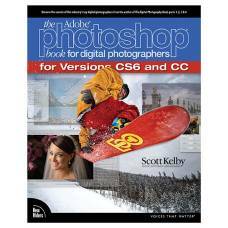 Learn Adobe Photoshop CC with this updated version of the best-selling digital photography techniques book. 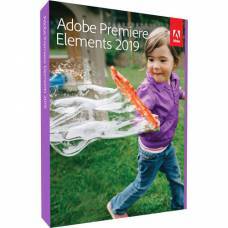 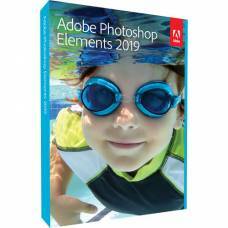 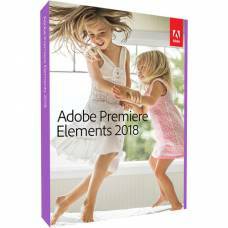 Adobe Premiere Elements 2018 simplifies editing and organising so that you can have fun editing. 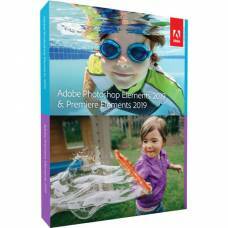 Improve your editing skills through 15 project-based lessons that show key step-by-step techniques.